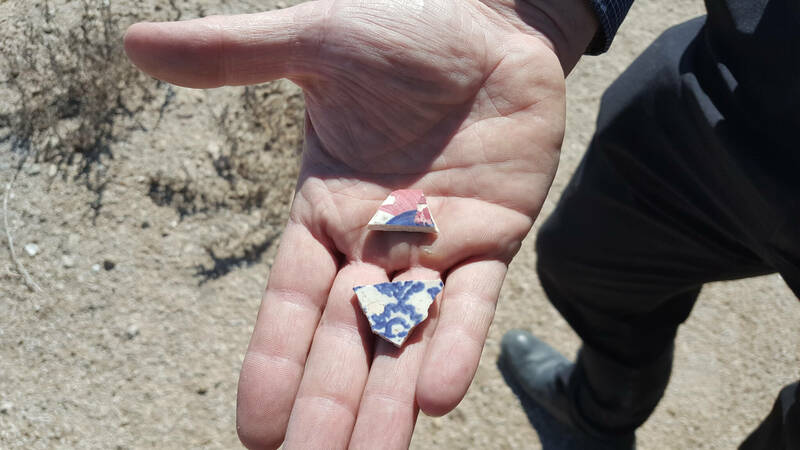 A university-led team is recovering artifacts that shed light on how people lived as modern Qatar emerged from a time when pearl diving was the economic focus. 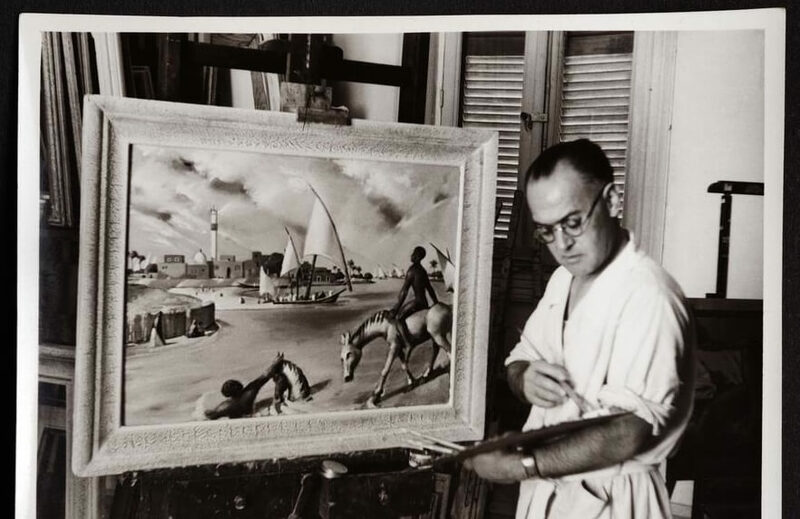 A new volume in an acclaimed series delves into the movements and debates that shaped modern art in the Arab world. 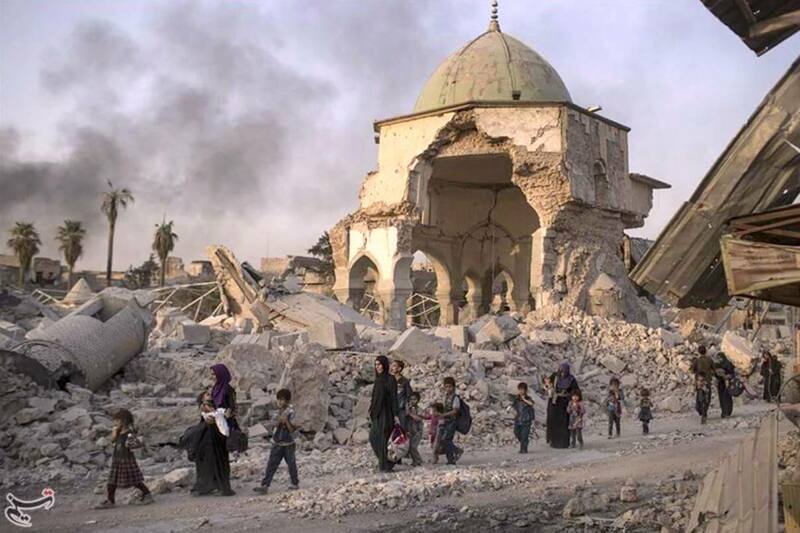 The Iraqi historian who reported from Mosul on the ISIS occupation tells the story of how his home city outlived both Ottoman rule and the self-styled caliphate of Da’esh. 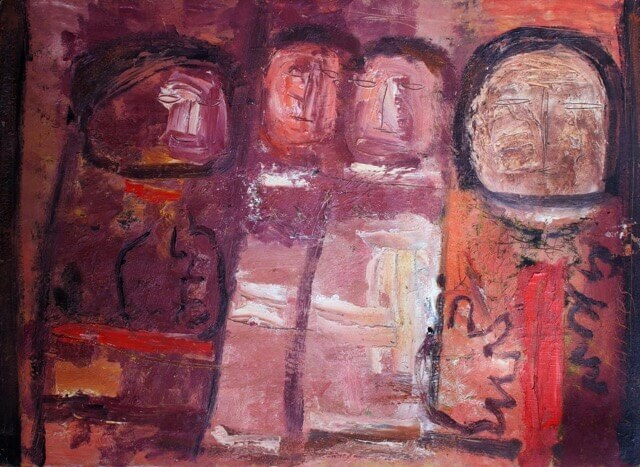 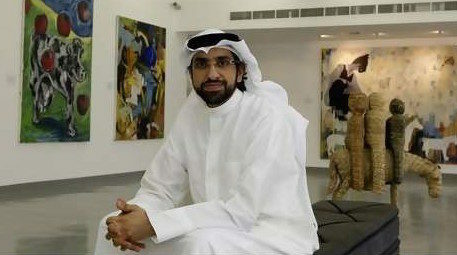 Mahmoud Said’s oeuvre reflects an engagement with beauty, heritage, and national identity that remains relevant today. 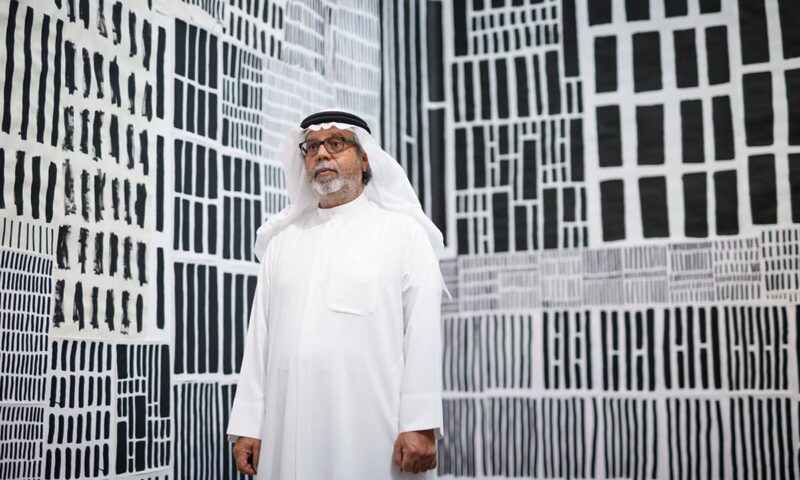 Sultan Sooud Al-Qassemi, art enthusiast and Arab-affairs commentator, sees the burgeoning Arab art scene as a way to bring fresh insights to stale discussions. 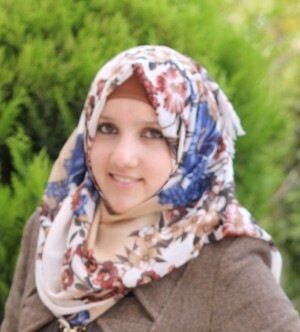 A Palestinian student talks about her experience with liberal education. 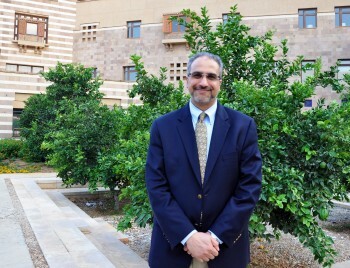 Mahmoud El-Gamal talks about how he hopes to strengthen the core of liberal arts education at the American University in Cairo. 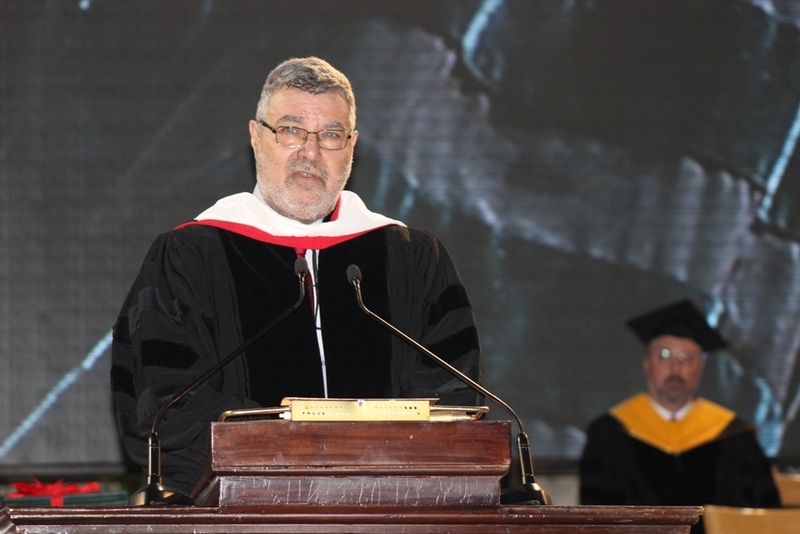 At the American University of Beirut’s graduation, Rami Khouri, journalist and academic, spoke stirringly about what has happened in the last four years in the Arab world. 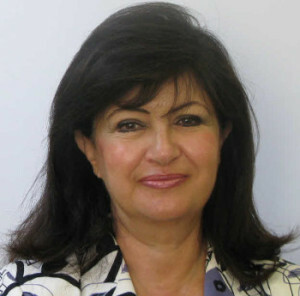 One of the foremost figures in the Arab world to use performance measurement to improve higher education talks about institutional research. 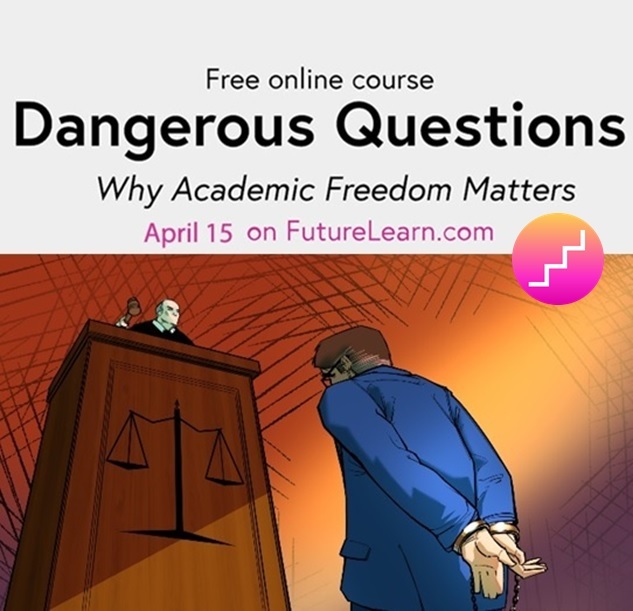 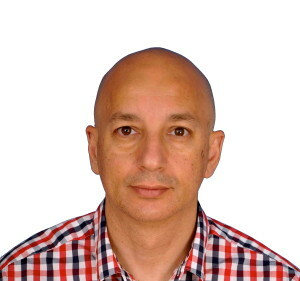 Khaled Fahmy, a historian who has paid close attention to recent Egyptian politics, turns his focus in an interview to the obstacles to critical thinking in Egyptian higher education.